May 14th, 2018 – Consolidation in Canada’s nascent marijuana industry is heating up, with two of the largest players agreeing to the biggest merger seen so far in the sector. Aurora Cannabis Inc. agreed to buy rival MedReleaf Corp. for about C$2.9 billion ($2.2 billion) in stock, the companies said Monday in a statement. The deal will create a producer with the capacity to grow 570,000 kilos (1.26 million pounds) a year of cannabis at nine facilities in Canada and two in Denmark. The merged company will also have distribution networks at home as well as in Europe, South America and Australia. In another Canadian deal announced Monday, Canopy Growth Corp. said it agreed to buy the 33 percent stake in greenhouse operator BC Tweed Joint Venture Inc. that it doesn’t already own. Canopy also said it plans to list on the New York Stock Exchange. Weed companies are also seeking to capitalize on investor enthusiasm. Share prices for producers have soared over the past year: the Bloomberg Intelligence Canada Cannabis Competitive Peers Index, which comprises 54 companies, has almost doubled in the period and has a market capitalization of about $65.4 billion. For the growers that emerge as industry leaders, the prize isn’t just a legal Canadian market — where sales could reach C$6 billion by 2021, according to a report from Canaccord Genuity Corp. Governments in other parts of the world, particularly Europe, are heading in a similar direction to Ottawa, and several Canadian growers have been keen to advertise their ambitions to grow and distribute cannabis overseas. Monday’s deal eclipses what had previously been the industry’s biggest deal: Edmonton-based Aurora’s C$775 million acquisition of CanniMed Therapeutics Inc., which was completed earlier this month. Aphria Inc., another Canadian grower, bought Nuuvera Inc. for about C$444 million in March. Many Canadian growers eke out little or no profit as they push to expand production and revenue. 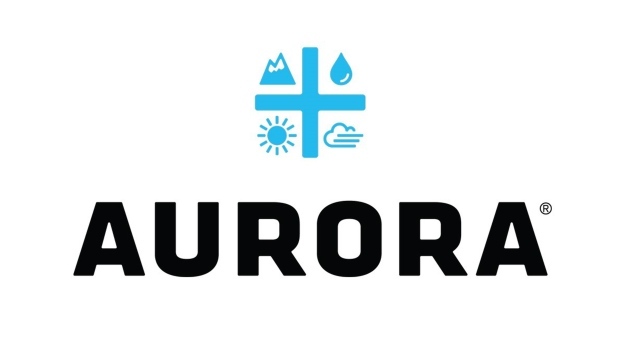 Aurora, which has a market capitalization of C$4.59 billion, had a loss of C$13 million on sales of C$18.1 million in the year through June 2017. According to its most recent annual income statement, Markham, Ontario-based MedReleaf had a net profit of C$11 million on revenues of C$40.3 million in the year through March 2017. Aurora’s takeover values MedReleaf at about 163 times earnings before interest, taxes, depreciation and amortization for that period.